Mansions is Louisville, Kentucky native Christopher Browder. 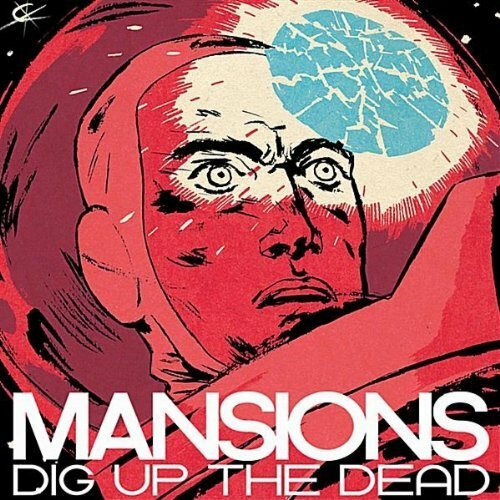 He's getting ready to release his second album 'Dig Up The Dead' April 5th. He completed most of the recordings himself. To promote the album he is giving away the "Blackest Sky" and it is some great sounding indie rock. Digging the track! Waiting to get a copy for review. In the meantime here's that first one for your iPod.